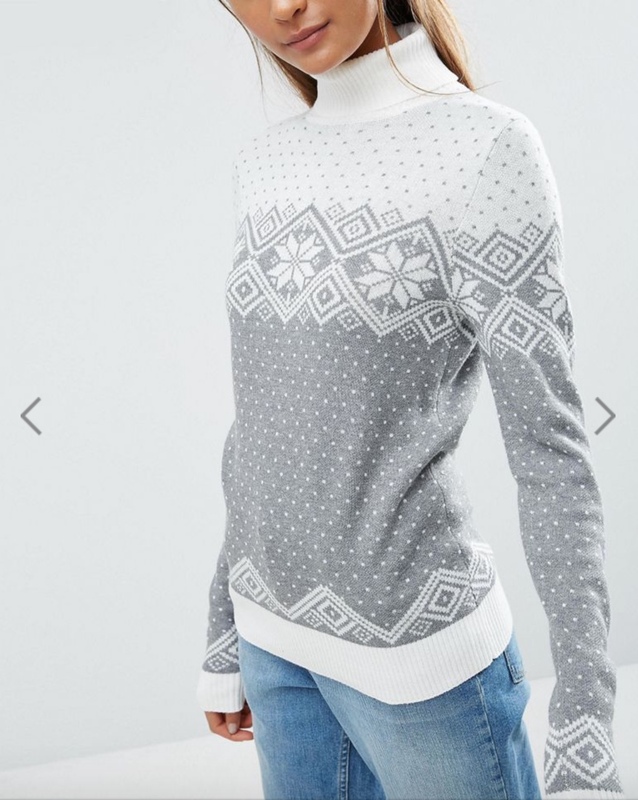 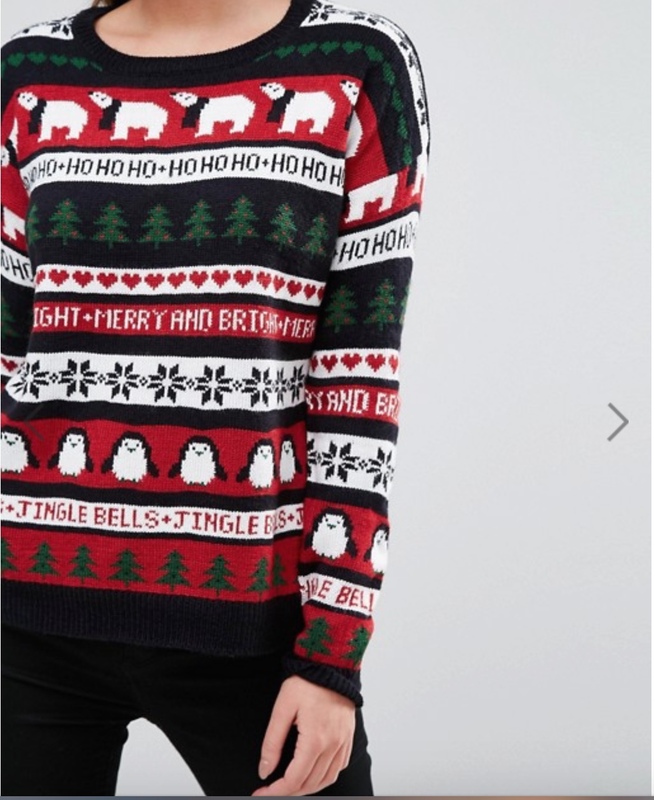 For some the perfect christmas jumper is a muted grey cashmere with the tiniest hint of christmas, for others they’ll expect nothing less than a light up snow man that sings when you pinch the nose. 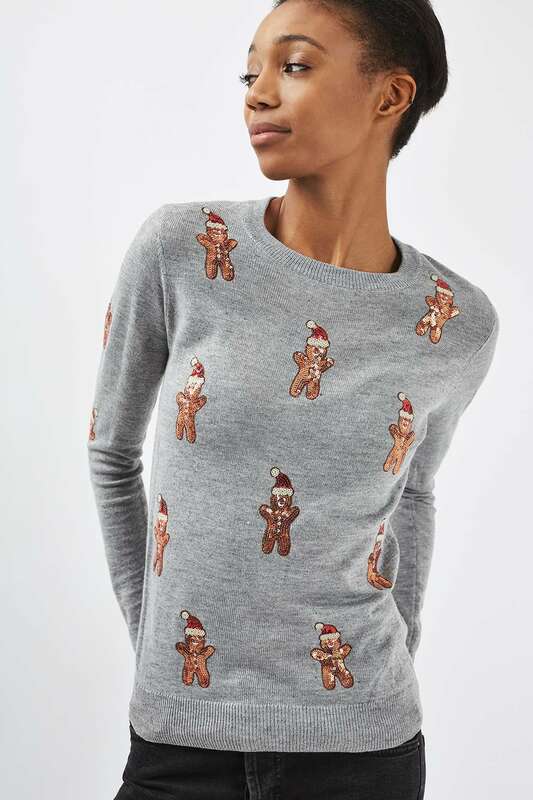 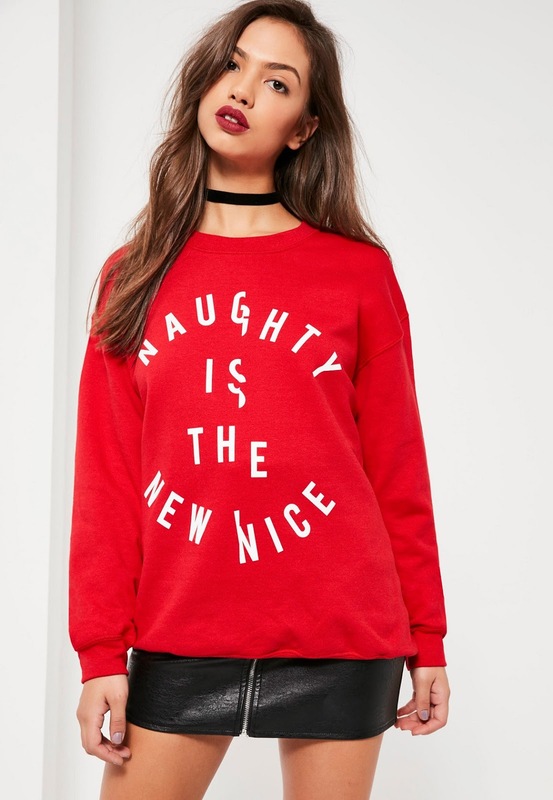 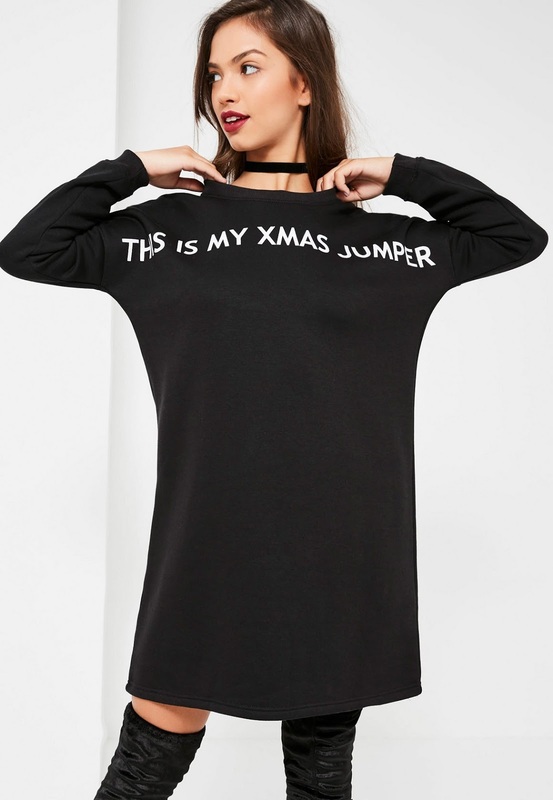 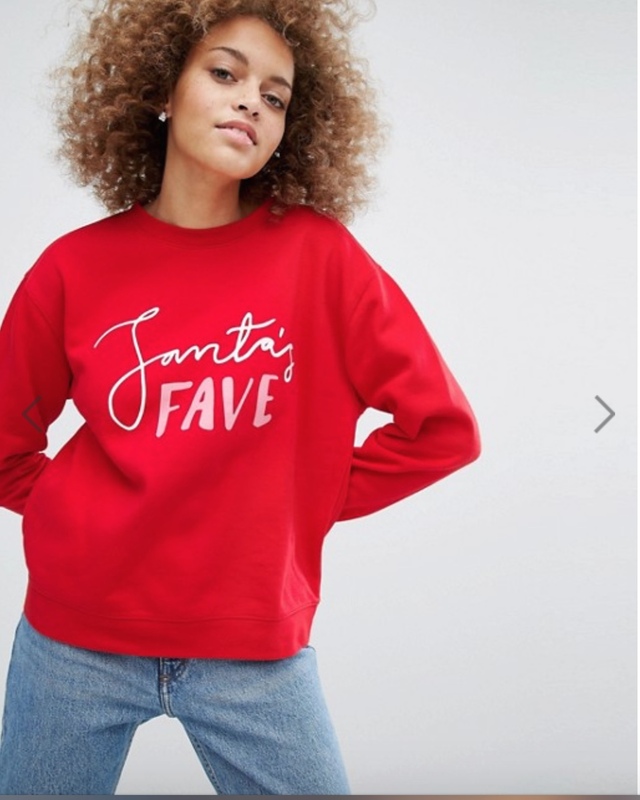 What type of jumper will you choose from my christmas jumper edit? 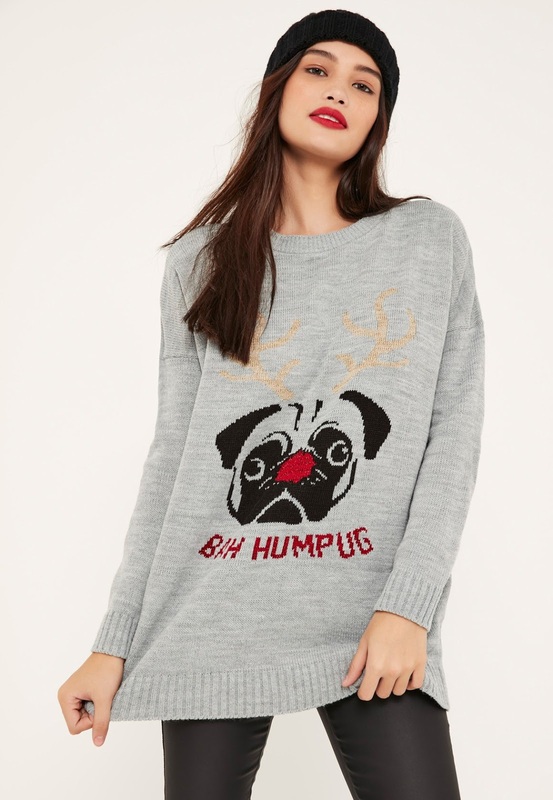 Red Jumper £18 / Pug jumper £20 / Black jumper £20. 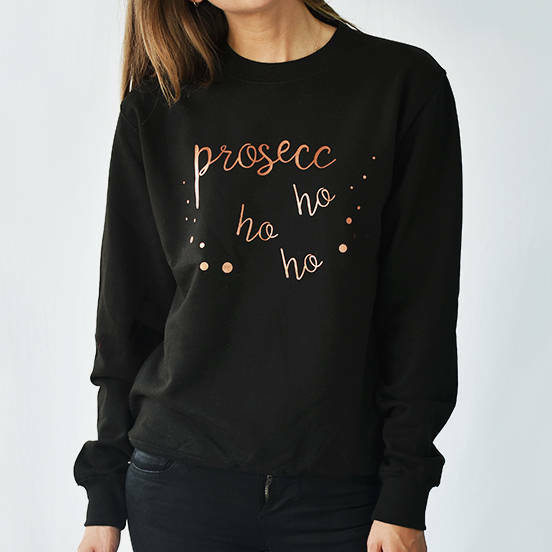 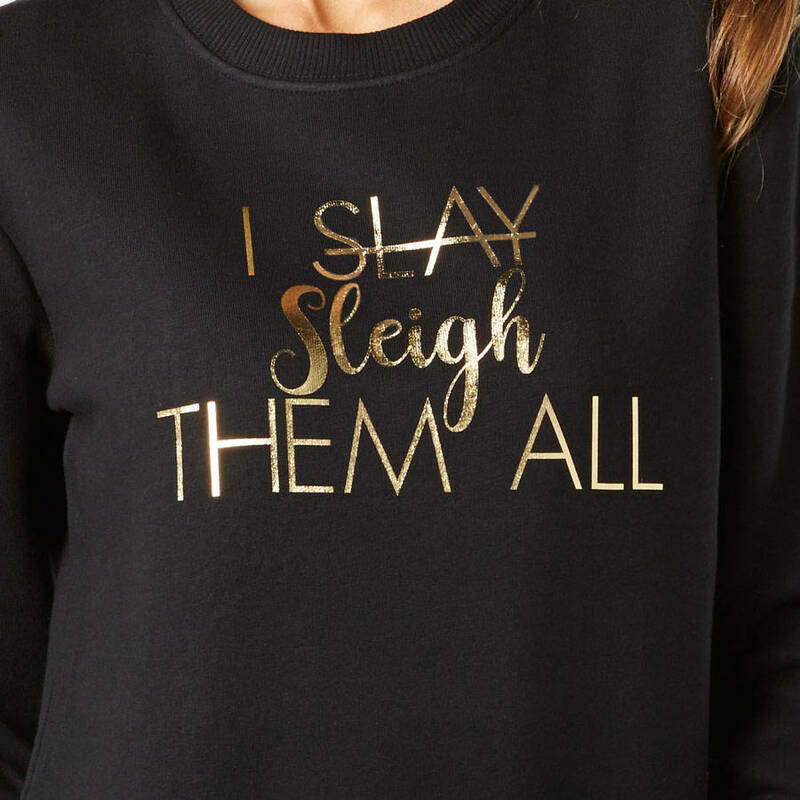 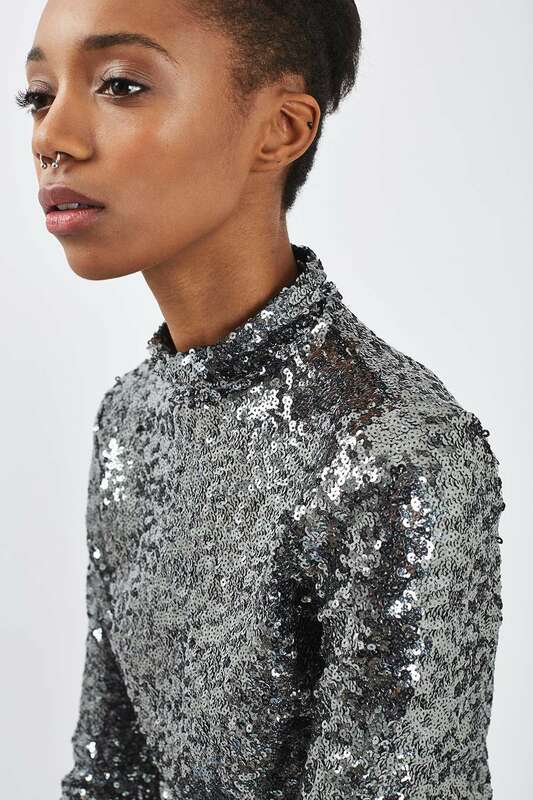 Festive fashion for every festive occasion!